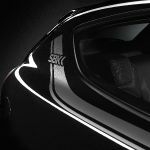 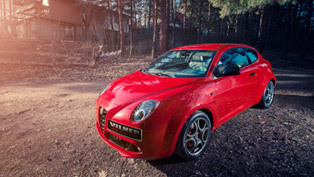 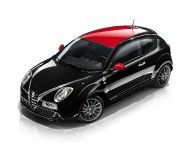 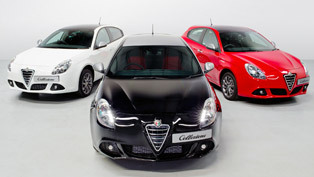 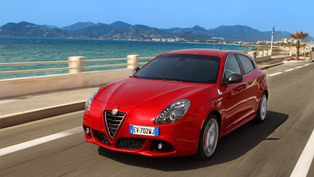 Alfa Romeo will exhibit the new MiTo SBK special edition at the 2012 Paris Motor Show. 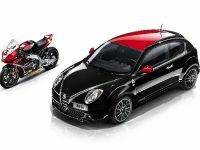 The manufacturer will also present MiTo Superbike Special Series. 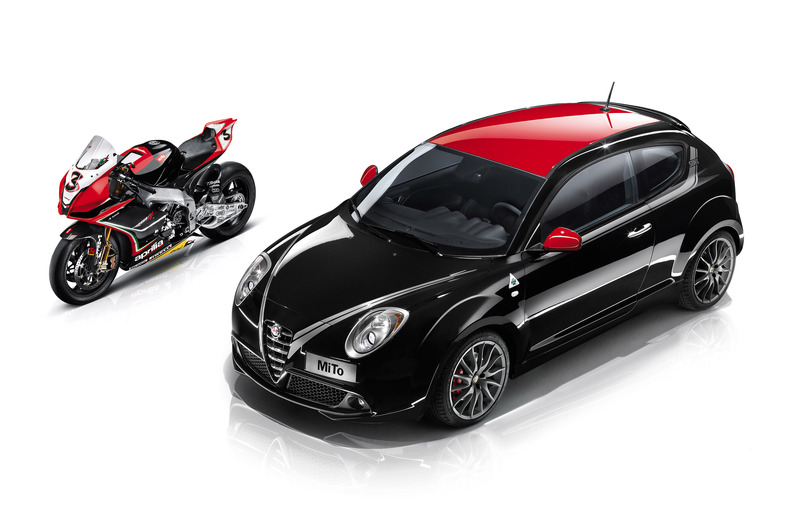 They both celebrate the most prestigious and hardest fought championship, Superbike, the motorcycling event that Alfa Romeo has participated in since 2007. 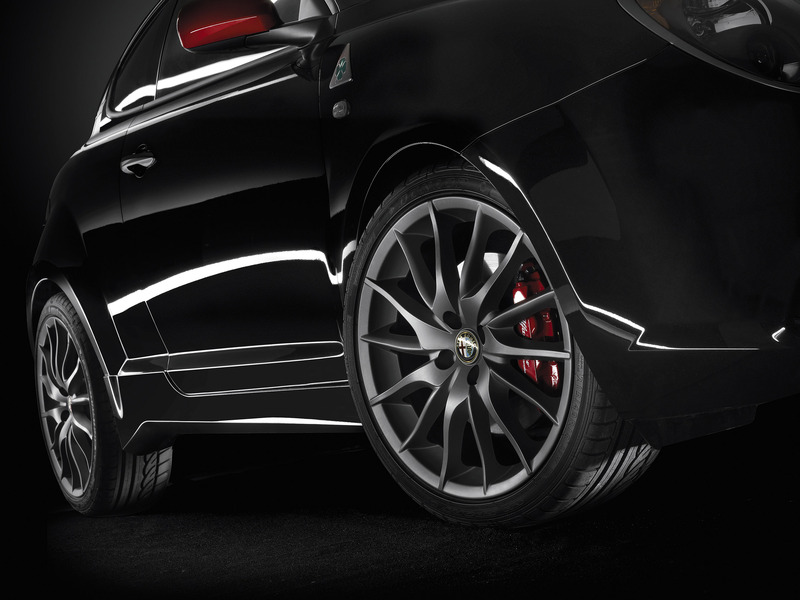 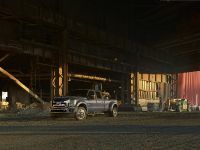 More than all the rest, Alfa Romeo is the brand able to convey the spirit experienced inside the tracks. 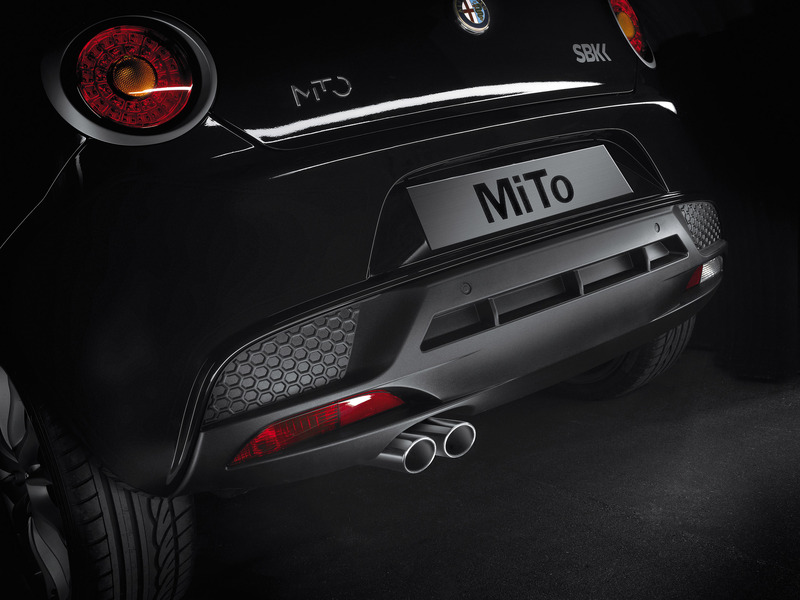 The new MiTo SBK Limited Edition sets itself apart with a few new elements that emphasize its impression of a car with a "vice-like grip on the ground": from its side skirts to its rear dam, in addition to its 18" titanium alloy rims from beyond which the red of the Brembo brake calipers is evident. 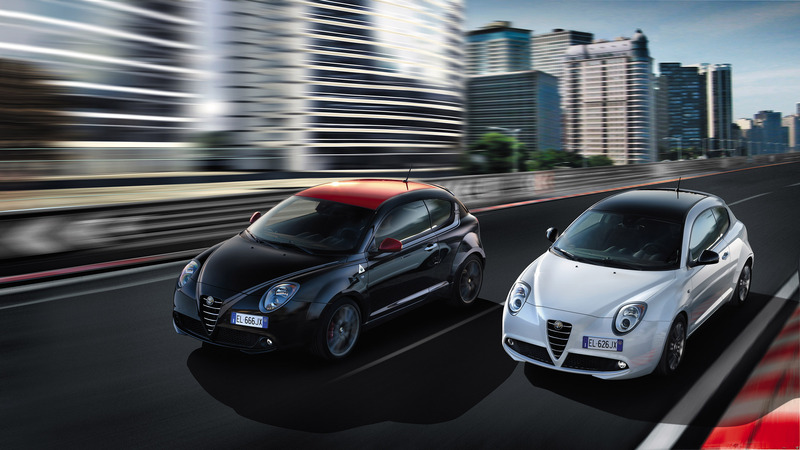 Offered with the sporty aluminium pedal unit, Cruise Control, dual zone climate control system and Blue&Me system, the powerful MiTo SBK Limited Edition can "wear" two body colours (black and Alfa red) that can be matched with three roof shades: black, Alfa red and the new Cristallo white. 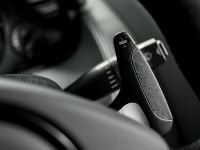 The same sporty imprint has been given to the interior, enhanced by the Sabelt seats with a wraparound carbon fibre backrest made with the innovative RTM (Resin Transfer Moulding) technology that teams great mechanical resistance with smaller dimensions and lightness. 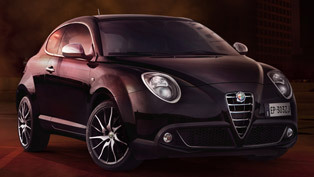 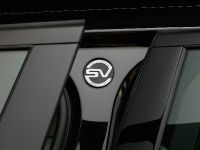 The central Alcantara® fabric is distinguished by the Alfa Romeo logo, reproduced in an absolutely original way. 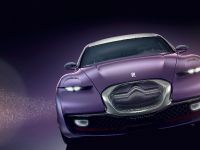 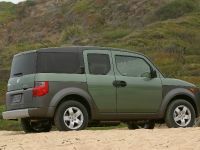 It is all embellished with new red stitching that exalts the craftsmanship of the product on the leather trim of the gear lever knob and steering wheel, the latter complete with radio controls. 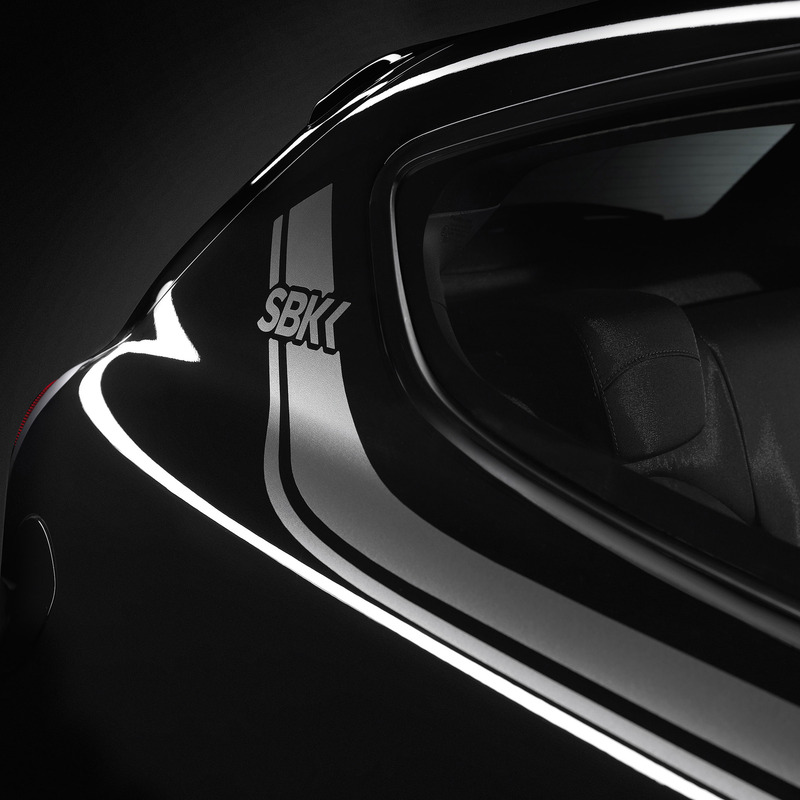 Lastly, the central panel of the dashboard is made truly unique by the SBK Limited Edition plate with progressive numbering from 1 to 200. 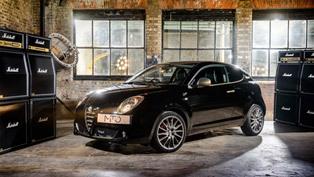 The special edition MiTo is powered by a 1.4 liter MultiAir turbocharged engine with 170HP (125 kW). 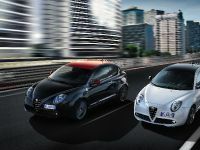 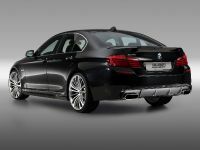 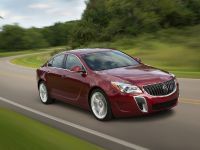 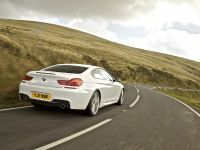 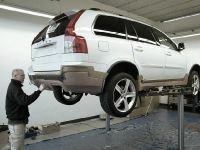 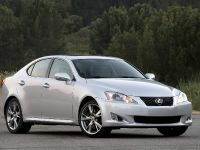 0-100 km/h in 7 seconds, 4.8 litres per 100 km (49 mpg US).